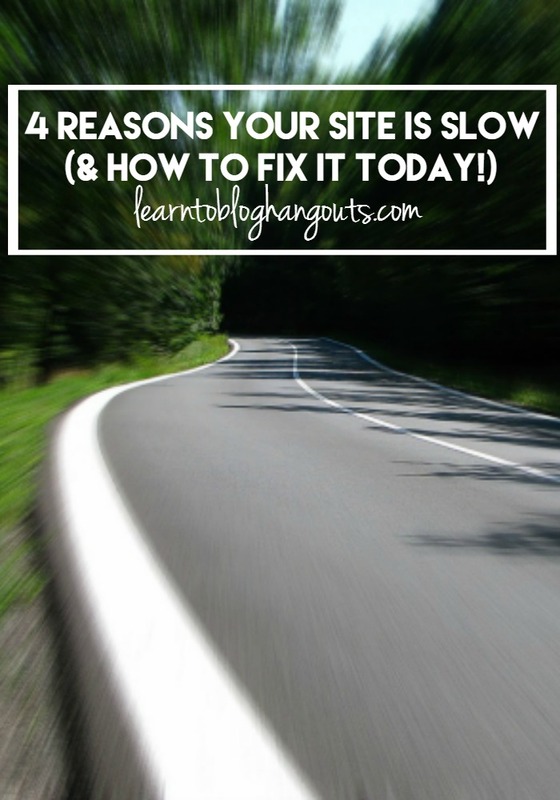 Your site could be slow for a number of reasons (besides bad hosting). If you go through some of these steps and take some of these recommendations, it will speed up your site. We love WordPress (and even did a hangout on why) and love that plugins make it easy to do so many of the things we want to do. But, having too many plugins or having plugins that don’t play well together can slow your site down. Select your website. Click on Crawl, then go to Crawl Errors. Use Google Search to find out what the error codes mean and how to fix them. Or you can hire someone to fix them for you. 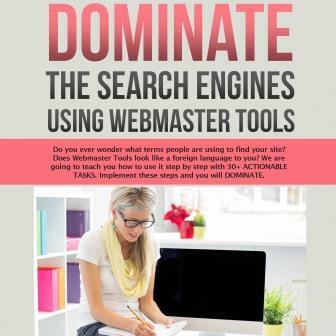 You can find out more in our post Using and Understanding Webmaster Tools. Recommended sharing plugins: Kelli now uses Social Warfare and Crystal uses Sumo Me. 1. Jetpack – Beware of the Jetpack plugin. 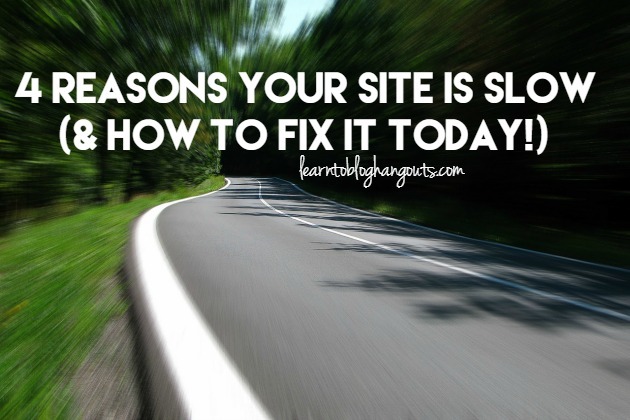 It will slow your site down tremendously and doesn’t play well with other plugins. It’s designed to work with WordPress.com (free hosting) sites instead of paid WordPress.org sites. It’s not necessary and is not accurate. 3. Sitemeter loads slow and isn’t necessary. 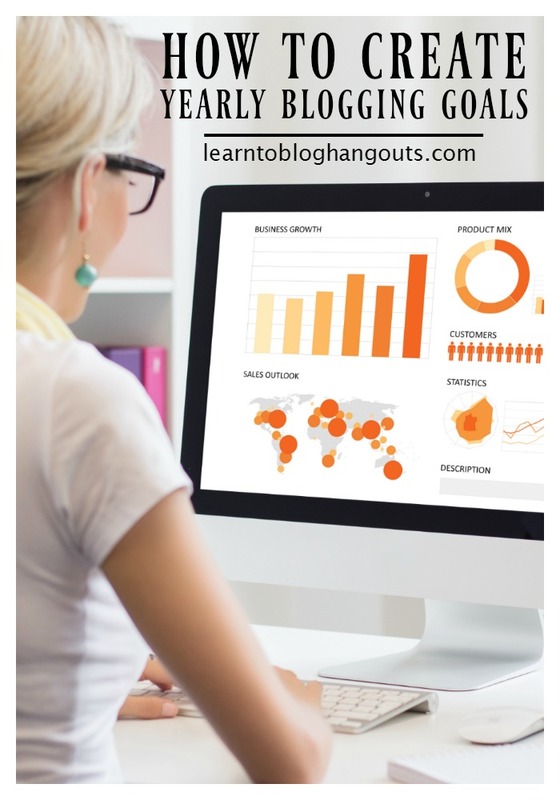 You can use Google Analytics to check your stats. You can check over a historical period of time and Real-Time. Use the Broken Link Checker plugin or the Broken Link Checker website. Why you need this plugin – If your site has broken links, Google dings you for this. You run the risk of another blogger deleting links to your site from guest posts you’ve published on their site. Having broken links affects SEO, page rank, all of the good stats Google gives you. Webmaster Tools / Search Console will also list your crawl errors, which could be due to broken links. This is important to have part of your weekly or monthly blog maintenance routine. If it’s a brand, Kelli “unlinks” it. If it’s another commenter, Kelli “unlinks” it. If it’s another blogger, Kelli sends the blogger an email to let them know and ask if they’ve shut down their site, etc. You make updates within the plugin, not the individual posts. You likely have way more images in your sidebar than you need. Compress images (size should be <50 KB or <100KB). Use Smush It – Plugin or website. PicMonkey doesn’t have a compress feature. Here’s an online tutorial of How To Resize and Compress Images In Photoshop. When you retrieve photos from your camera or phone, you usually edit them. Make compressing the images part of your editing process. Have your blog designer hard code the height and width dimensions into your site to make that automatic and easier. Why you need this plugin – Caching is way a computer stores data so future requests for that data can be served faster. This plugin helps your site speed up because a returning reader will not have to wait for your whole site to download in its entirety. In #1, P3 hasn’t been updated in several years and isn’t recommended for use with my version of WordPress. Is there an alternate you can recommend or what should I be looking for to search for an alternate.